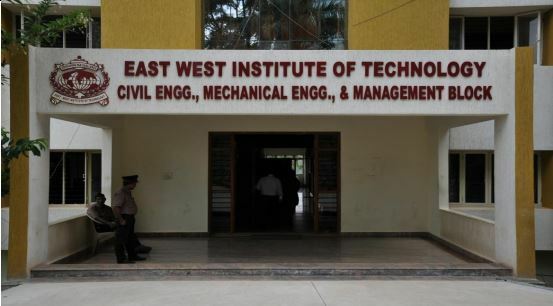 East West Institute of Technology is a well known prominent educational institute regarded as one of the best technological colleges in Bangalore. 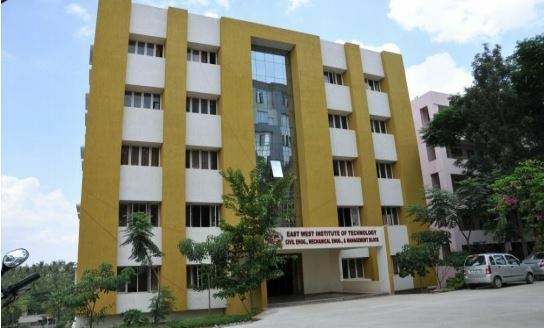 The institute was founded by philanthropist, Shri C M NAGARAJ in the year 1968. The institute offers various programsin the fields of Engineering, Architecture, Science & Commerce, Management, Pharmacy, Polytechnic, Nursing, etc. 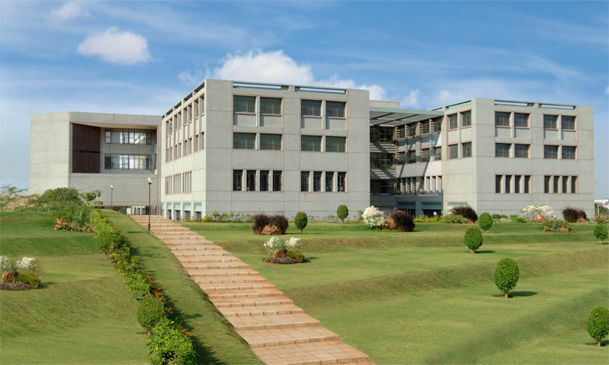 The institute is affiliated to Visvesvaraya Technological University, Karnataka. The urban campus is spread over 20 acres of land which is surrounded around with congeal and pleasant learning atmosphere. The campus accommodates the seminar halls, conference rooms, auditorium, sports club, well-furnished classrooms, and so on. 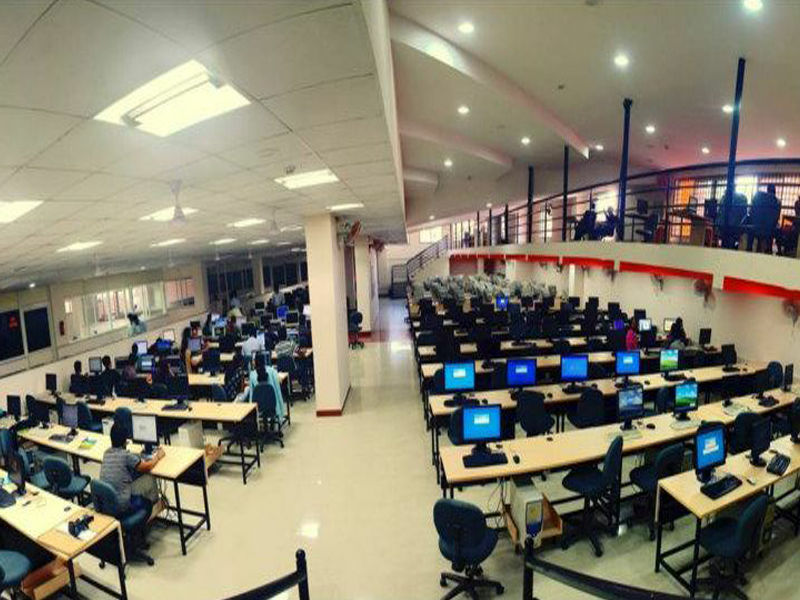 The infrastructure facilities of the institute includes smart classrooms, seminar halls, central computing facility, library with full fledged books and e-journals, research and development facilities, well equipped laboratories, with ICT facilities and a well furnished auditorium. Eligibility: The candidate should have passed 10+2 from any Recognized Board with relevant subjects. Admission process: The admission to the BE course is based on the marks secured in KCET and COMEDK UGET. Admission Process: Admissions to M.Tech courses is based on GATE/Karnataka PGCET scores. Eligibility: The candidate should have passed the bachelor degree with not less than 50% marks and the aggregate marks of all the years of degree examination except for SC/ST and another category of Karnataka students not be less than 45%. The candidate should have passed Mathematics/Statistics/Computer Science/Computer Programming/ Computer Applications/Business Mathematics/Business Statistics as one of the optional subjects. Eligibility: The candidate must have passed the qualifying examination with not less than 50% of the aggregate marks of all the years of degree examination. For SC/ST/Category of Karnataka students, the aggregate percentage of marks shall not be less than 45%. 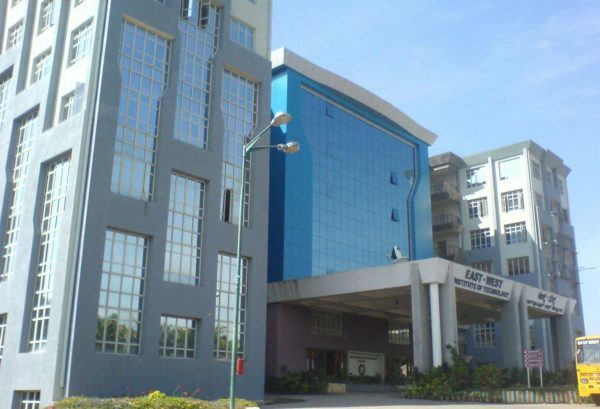 East West Institute of Technology provides two boys hostel to the students and three girls’ hostel. The boy’s hostels are present in the campus whereas the girl’s hostels are situated in the city center near the head office. The hostels are clean and hygienic; the food served to the students is also good. The mess facility is provided on the basis of monthly payment. The hostels are disciplined and well maintained. The doctors visit the hostel regularly to check the health of the students. There is a library with ample number of books for the students to study. The hostel still fails to fulfill a lot of requirement of the students and it is expensive as well. It is recommended to stay in other hostels nearby. To pursue MBA at EWIT students must satisfy following eligibility criteria. The minimum qualification to apply for admission to the MBA Program is a Bachelor's Degree (10+2+3 years of education) in any discipline which is recognized by the Association of Indian Universities, or any degree equivalent to the Bachelor's Degree, with a minimum of 50% aggregate marks in the Secondary / Higher Secondary / Pre-degree Examinations (or equivalent) conducted by a Board / University. Those appearing for the final year of the Bachelor's degree examinations may also apply subject to completing their examinations or viva-voce, if any, before June 30. Such candidates will however have to fulfil the above eligibility requirements in respect of minimum academic qualifications for admission and furnish evidence to that effect latest by October 31. At the time of interview and/or admissions, they will be required to produce a letter from their College Principal / Head of Institution stating the exam dates. Candidates with appropriate industry experience will be given preference for admissions. Their work experience will be given due weightage in terms of the organization, position held and duration. Selected candidates will be called to attend Group Discussions and Personal Interviews. Multiple Group Discussion & Personal Interview lists will be released in phases, both before and after the Application Deadline. The intimation for interview & group discussion is done through registered post and e-mail. In the case of some programs, Group Discussion may not be conducted, in favor of a rigorous interview process. A combination of all the above factors are used to determine the eligibility of candidates to be offered final admission. Test scores are NOT the only criteria for selection. A high test score does not guarantee a call for Group Discussion/Interview. The selection criteria are based on multiple factors as mentioned above.